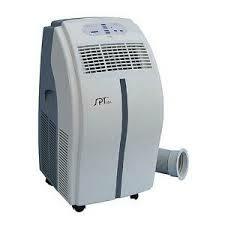 Hire a portable air conditioning unit for your holliday in Mallorca. Perfect for apartments, villas or hotel rooms. 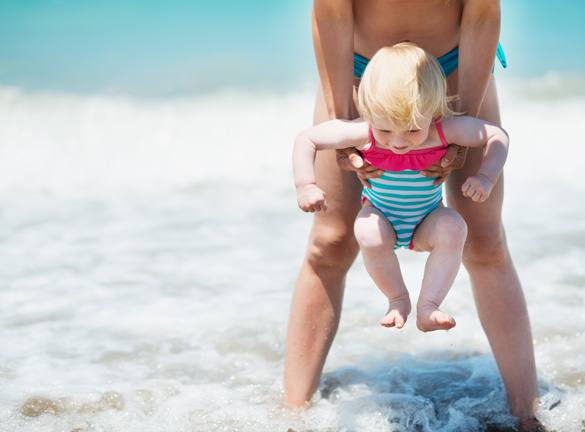 With the high temperatures and hot nights, keeping cool is a essential part of your holiday.